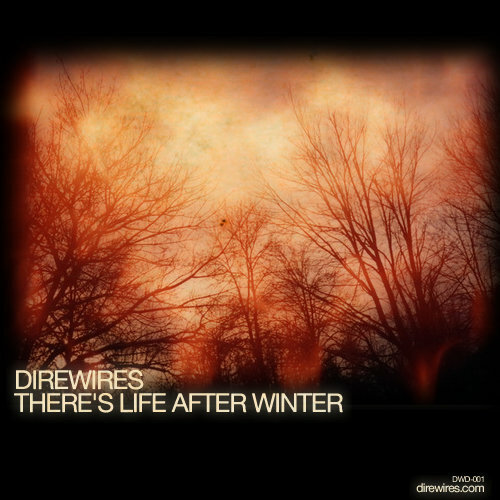 A digital reissue of Direwires' "There's Life After Winter" - 2005 limited CDR release. 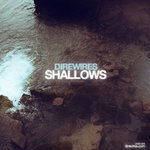 Features 6 original scores by Direwires and 2 bonus tracks incl. 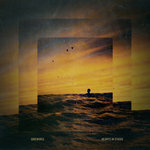 a vocal remix by Kranky's Benoît Pioulard. 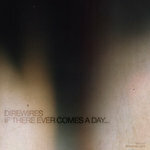 If There Ever Comes A Day​.​.​.